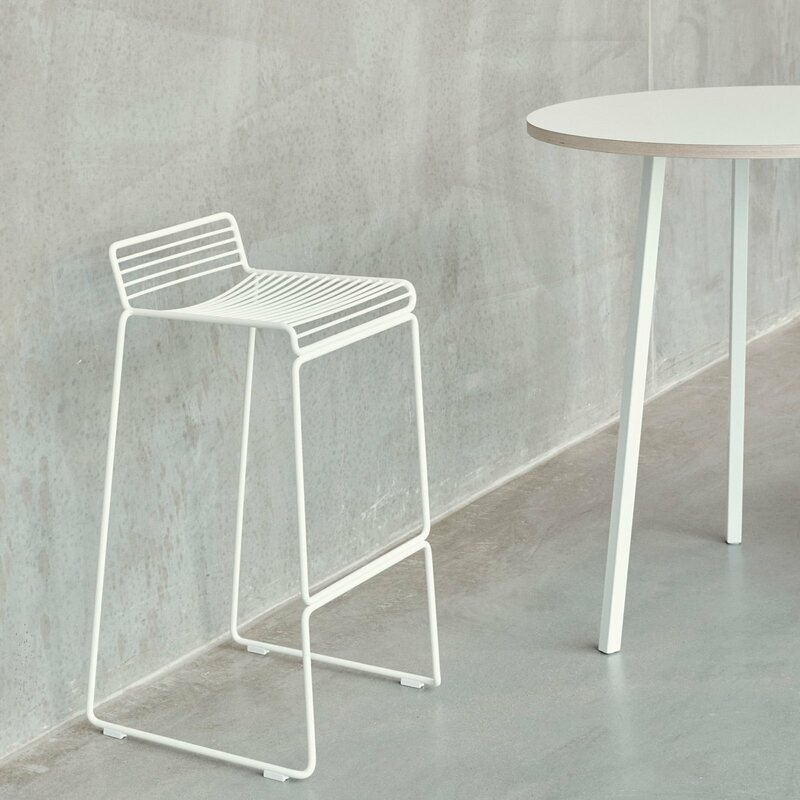 Hee Bar Stool is a minimal and timeless bar stool designed by Hee Welling Studio for HAY. 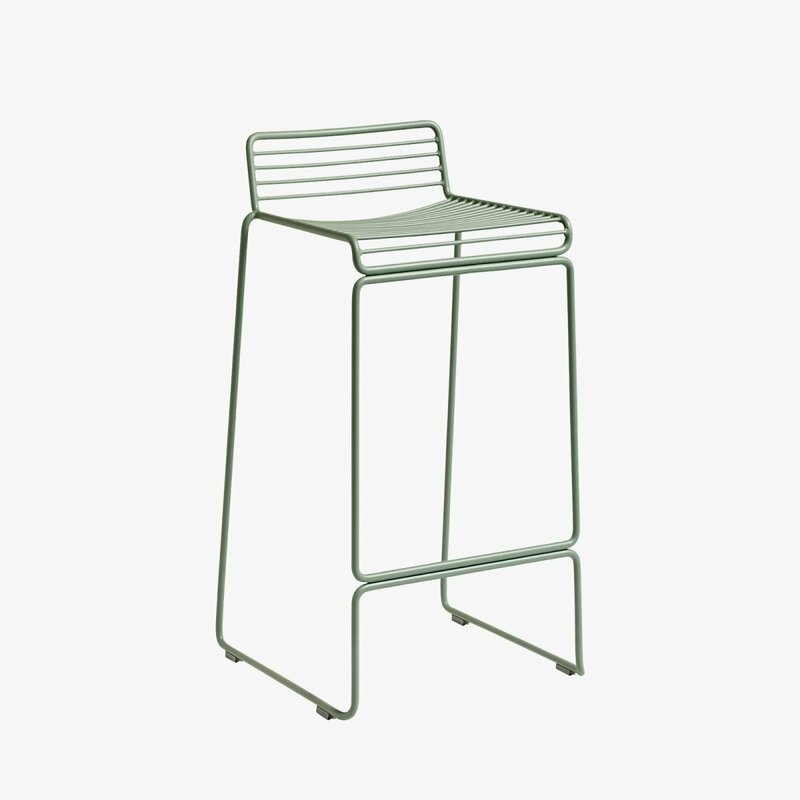 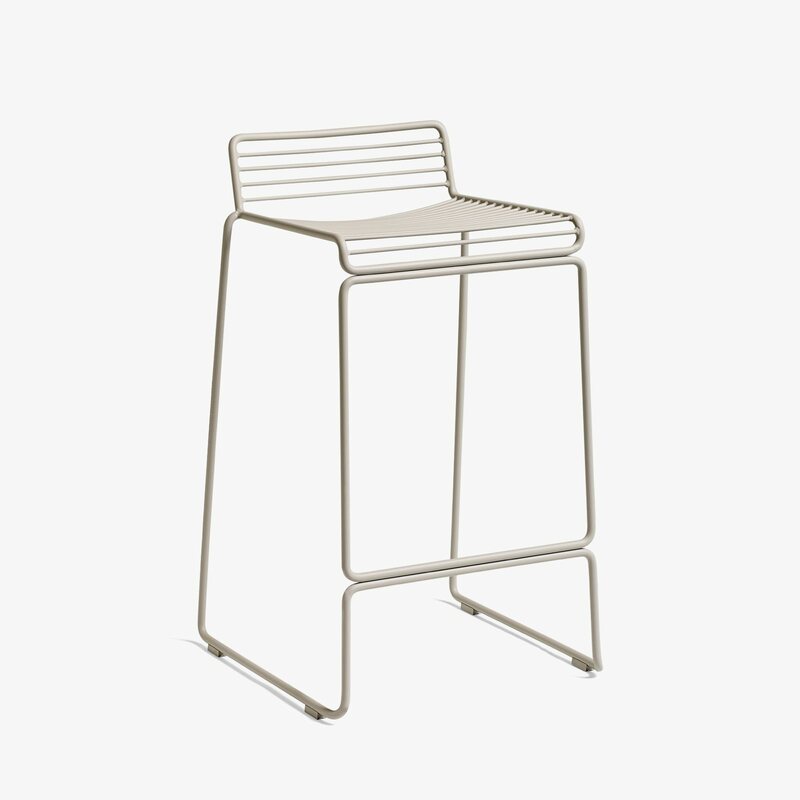 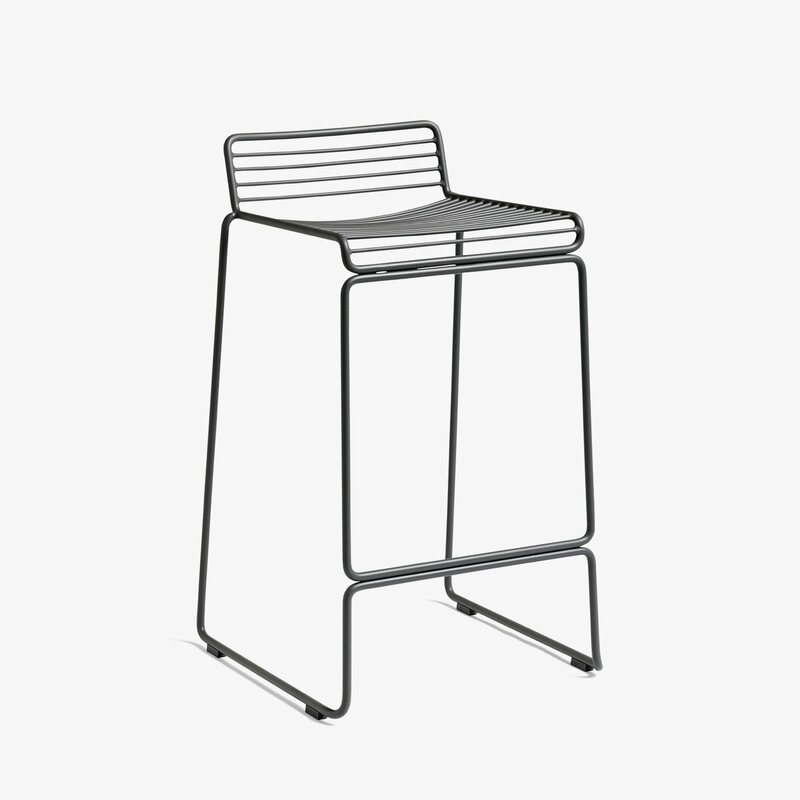 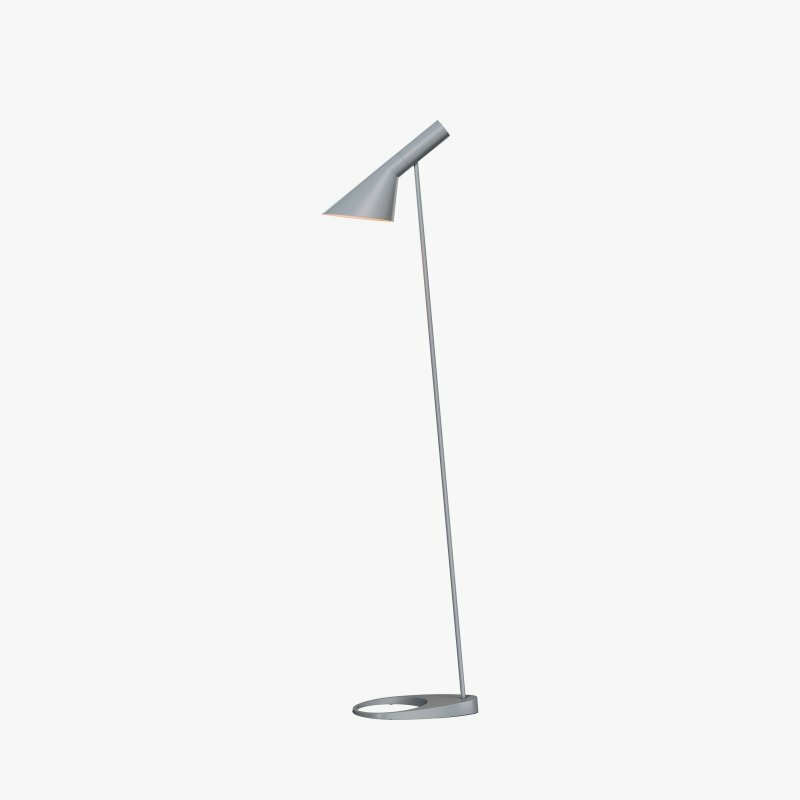 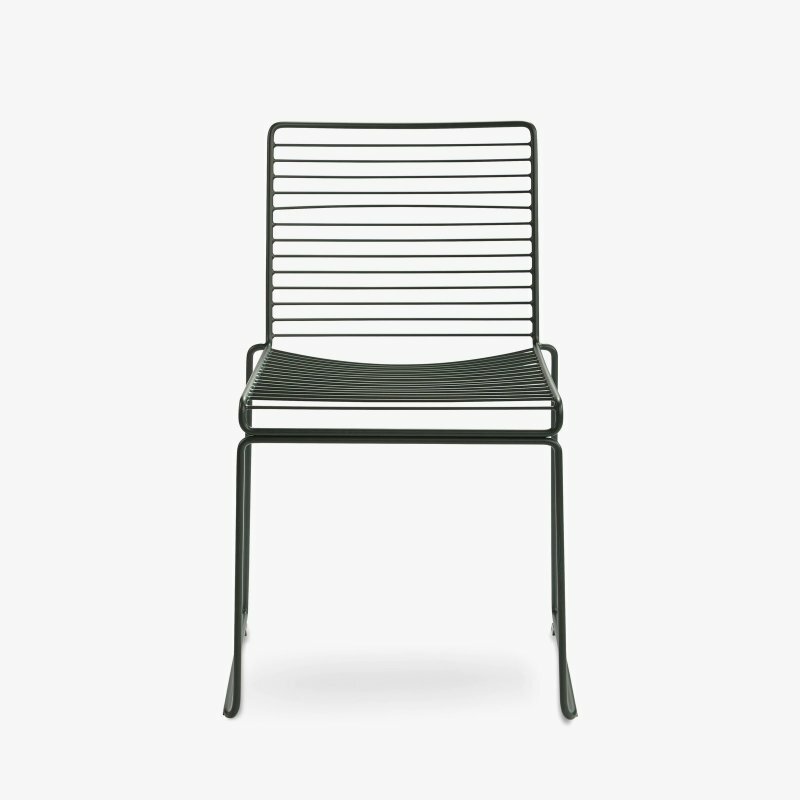 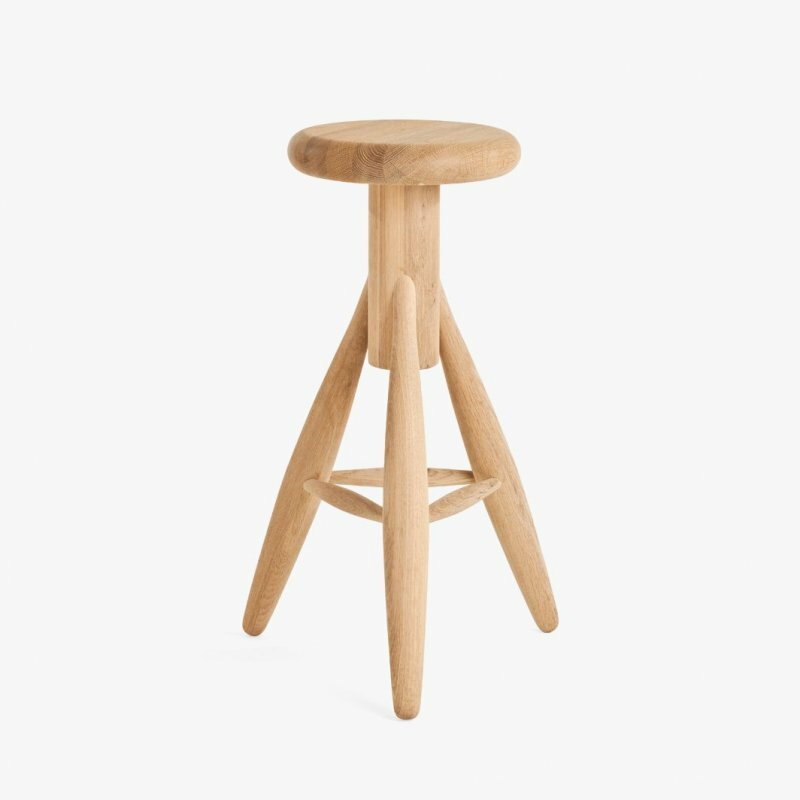 The absence of superfluous details in the Hee Bar Stool seems even more pronounced by its height and the presence of long slender legs. 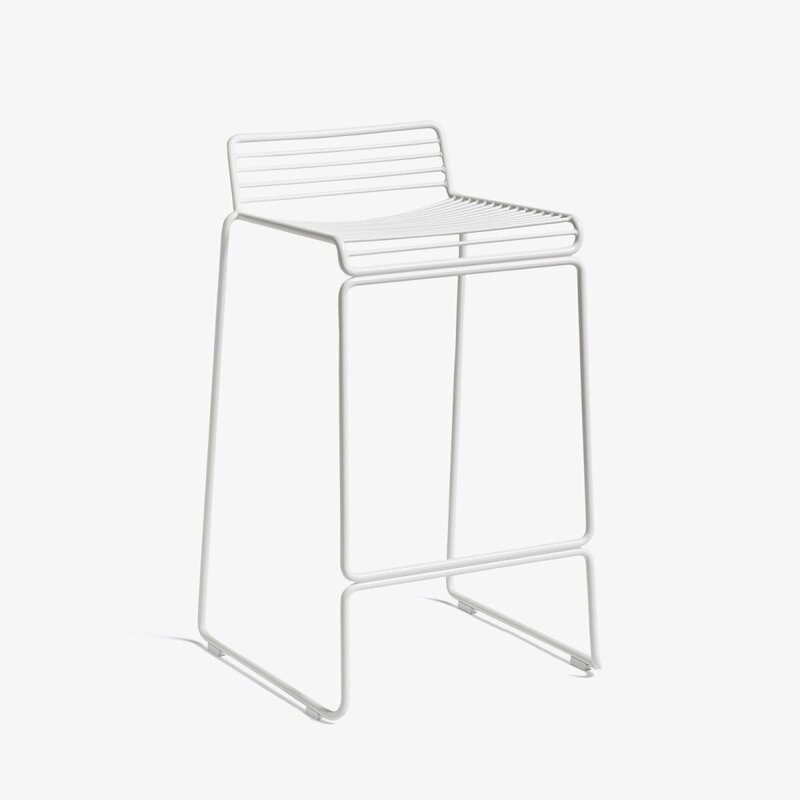 The ultimate in elemental design, this versatile bar/counter stool has a simple, uncluttered expression with excellent stability. Stackable and weather-proof, the Hee Bar Stool can be used in outdoor surroundings, as well as inside restaurants, bars and in the home.